powered hot hatch. 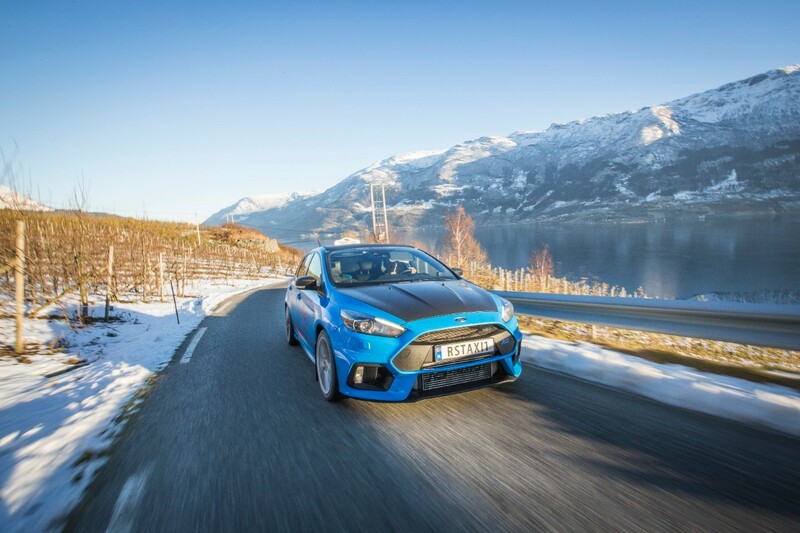 This is the first job of the day for cabbie Evald Jåstad who plies his trade in a Ford Focus RS. 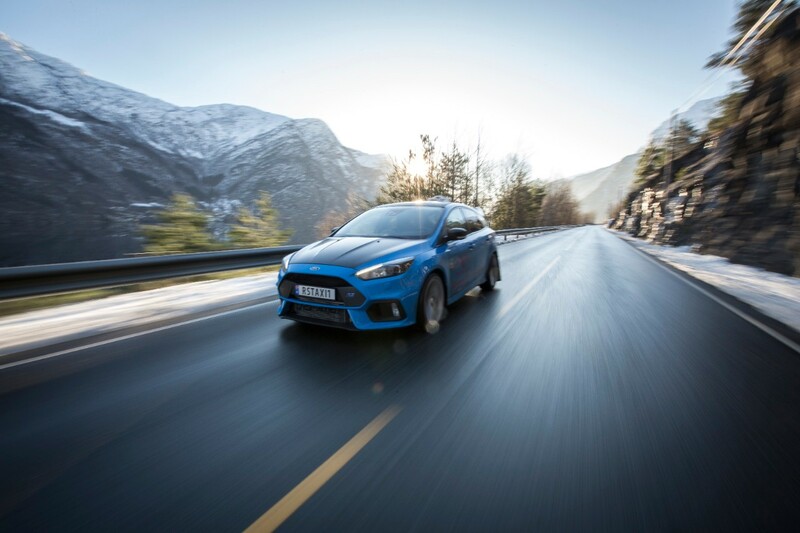 This is the first job of the day for cabbie Evald Jåstad who plies his trade in a Ford Focus RS. 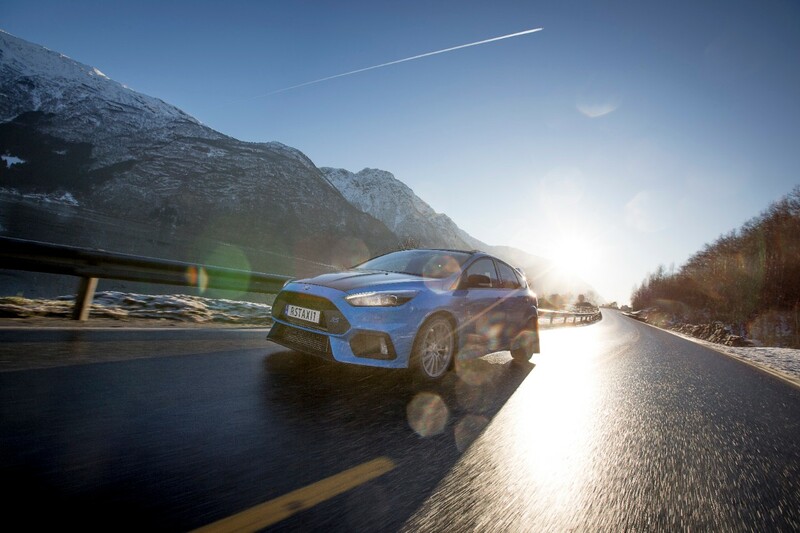 Regulars have nicknamed the car – capable of 0-100 km/h in just 4.7 seconds –“Blue Lightning” and visitors to the Trolltunga cliffs, Odda, in Norway, are spreading its fame far and wide.